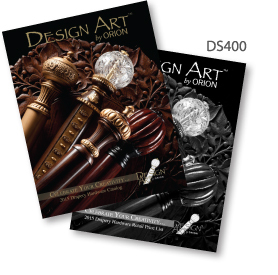 Here are the latest Design Art promotions, good from January 1st through March 31st, 2017.
pricing for Group B finishes. 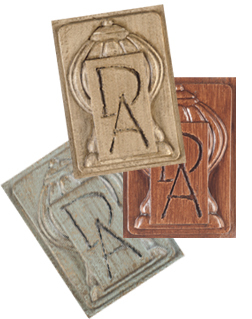 We offer one free catalog set per account. Order yours here. Need more? Get additional sets for $5 instead of $8. 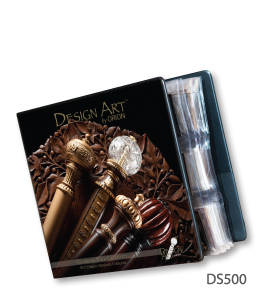 Get your Design Art by Orion Promotional Binder for $75 instead of $85. 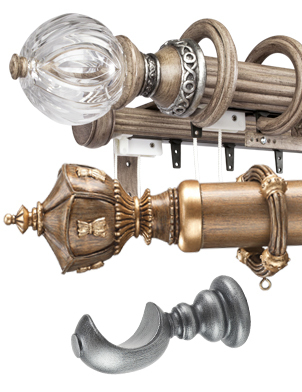 Design Art drapery hardware set. Shipping via FedEx Ground only (excludes truck shipments). Packed boxes cannot exceed 108" in length. Excludes Alaska, Hawaii, Canada and Puerto Rico. *Order amounts are based on net invoice values, less account credits, shipping charges and rush charges. 1. Offers valid from January 1st through March 31st, 2017. 2. Offers valid on single designer accounts only. 3. Please fax/send in your order with the promo code at the time of your order. 4. Each promo cannot be combined with any other offers or promotions.